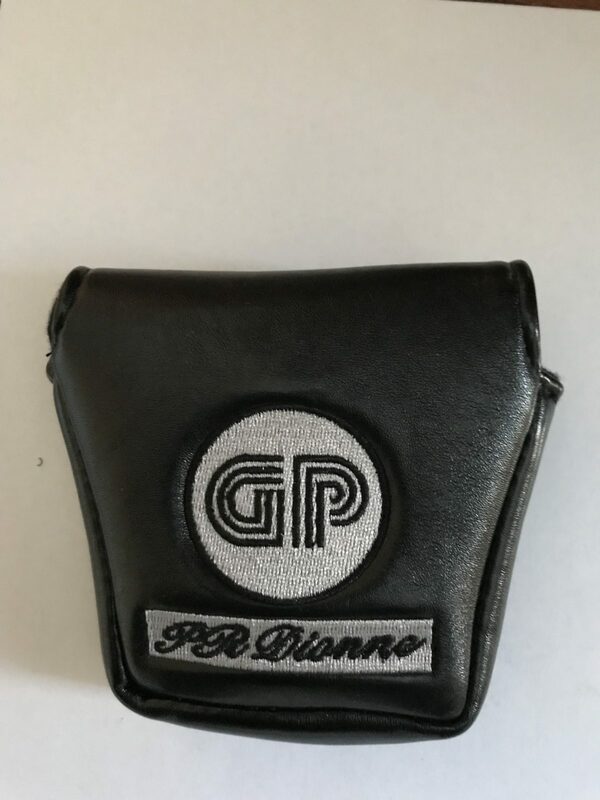 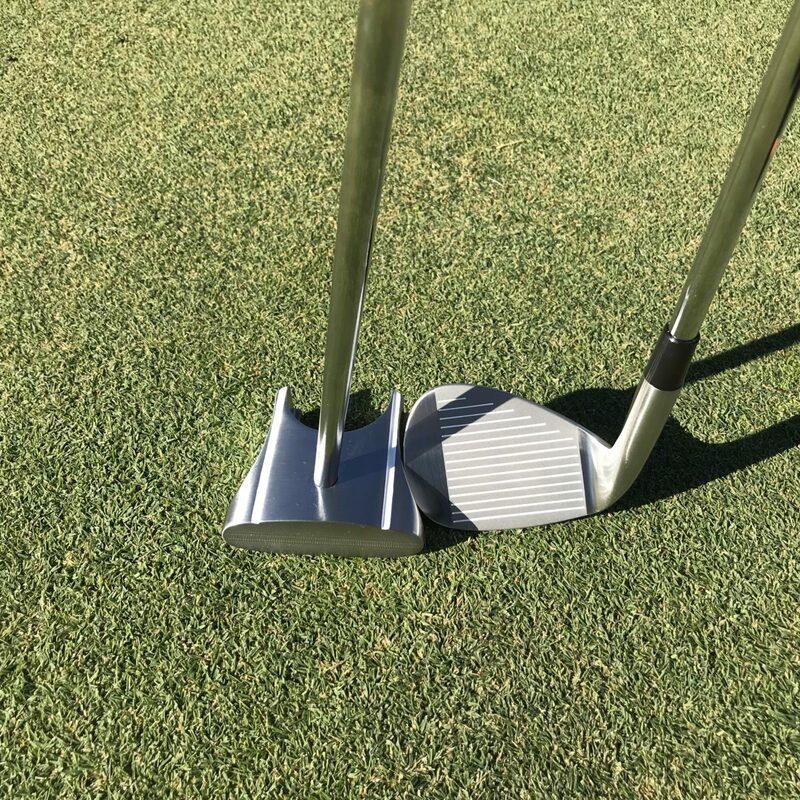 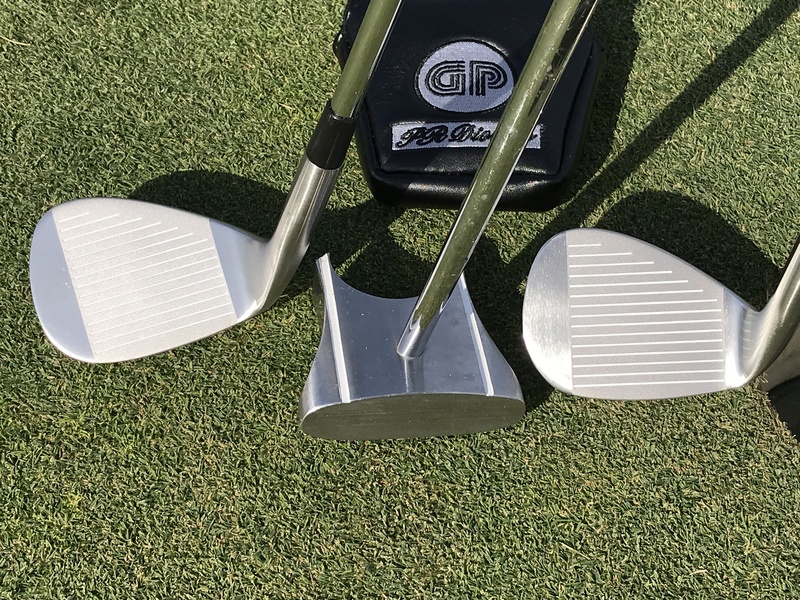 GP putter, HBB 56 & Chipping golf club · PR Dionne is about the golf short game. 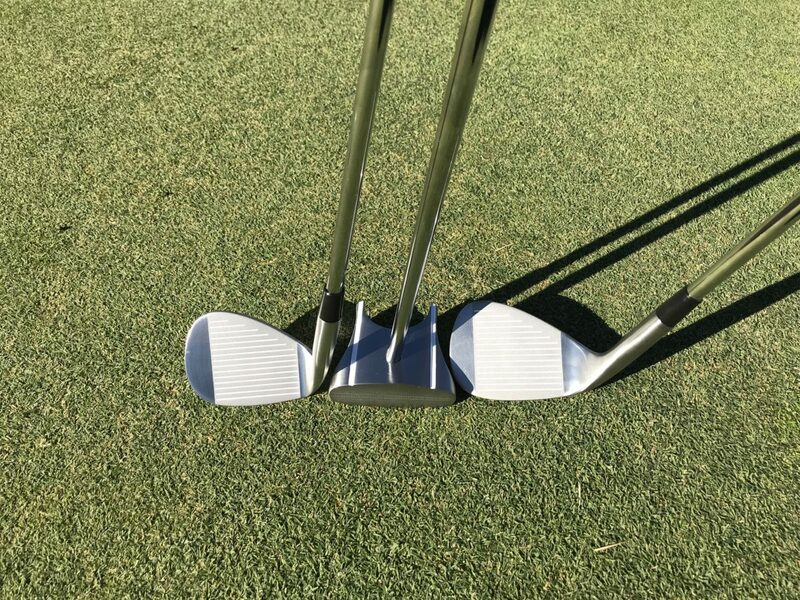 Chipping club Choose an optionRight handed only and 38 inches long. 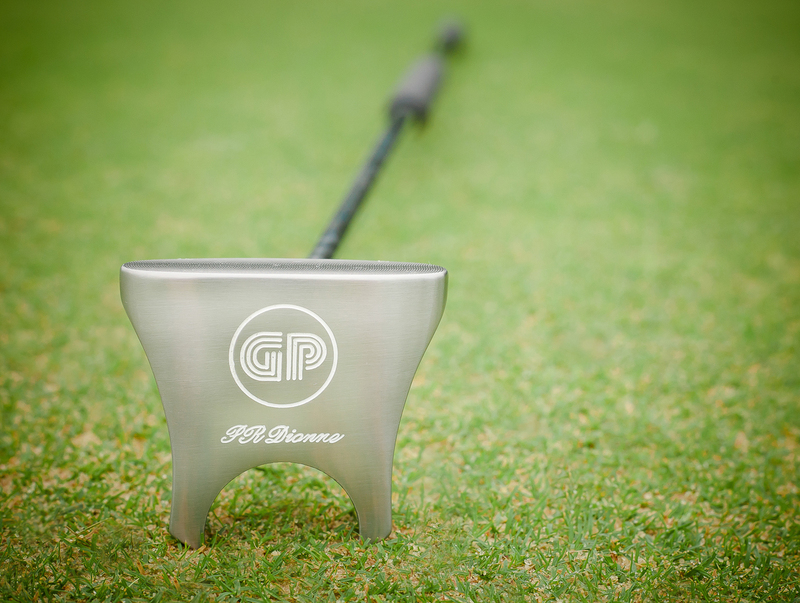 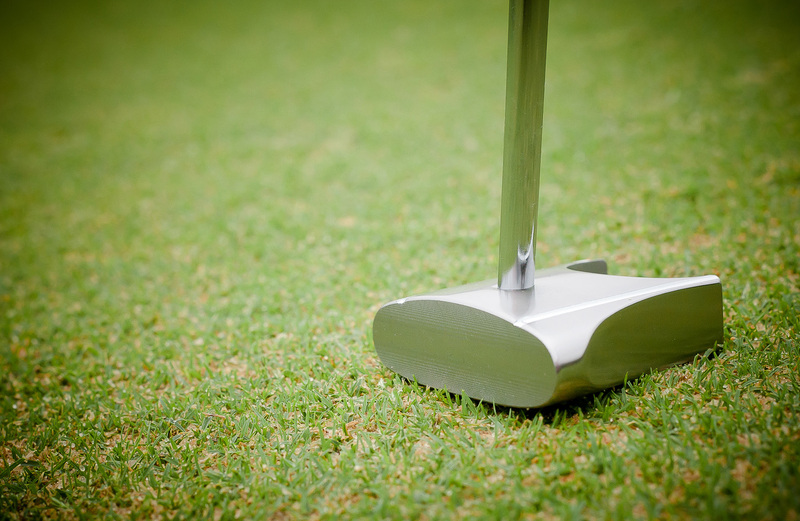 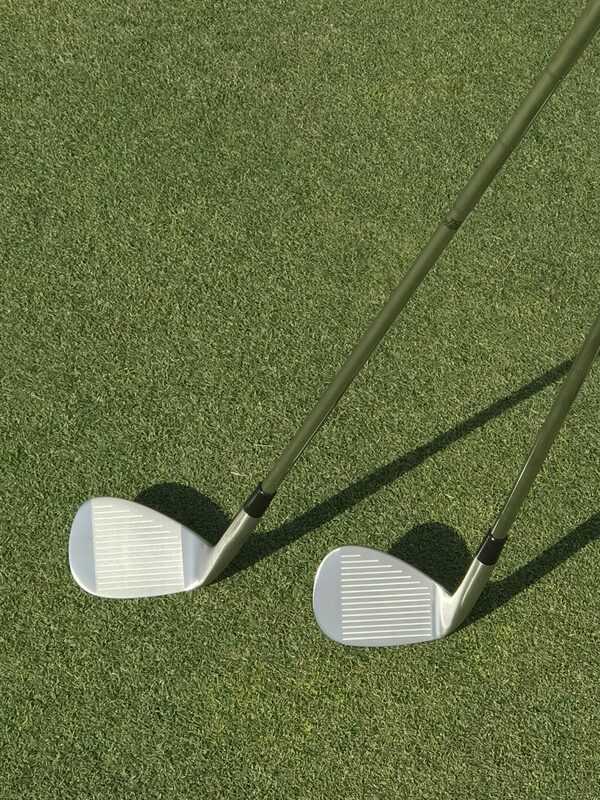 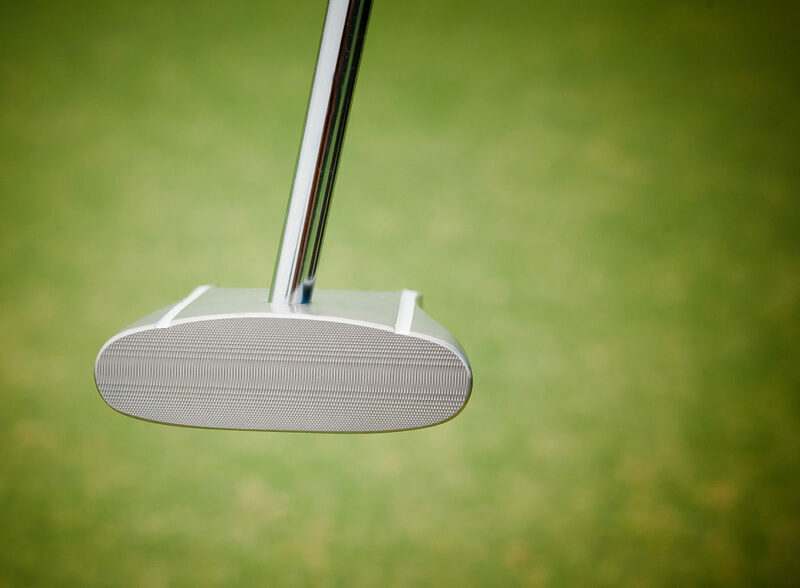 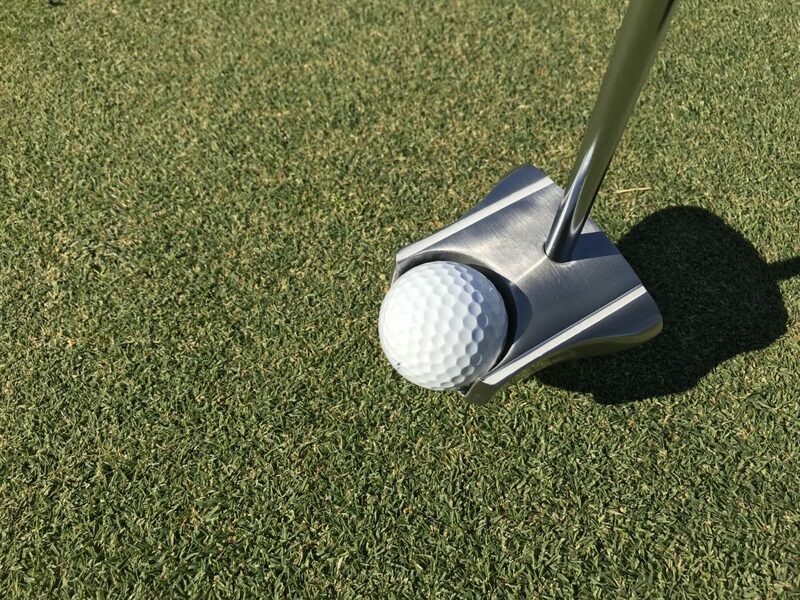 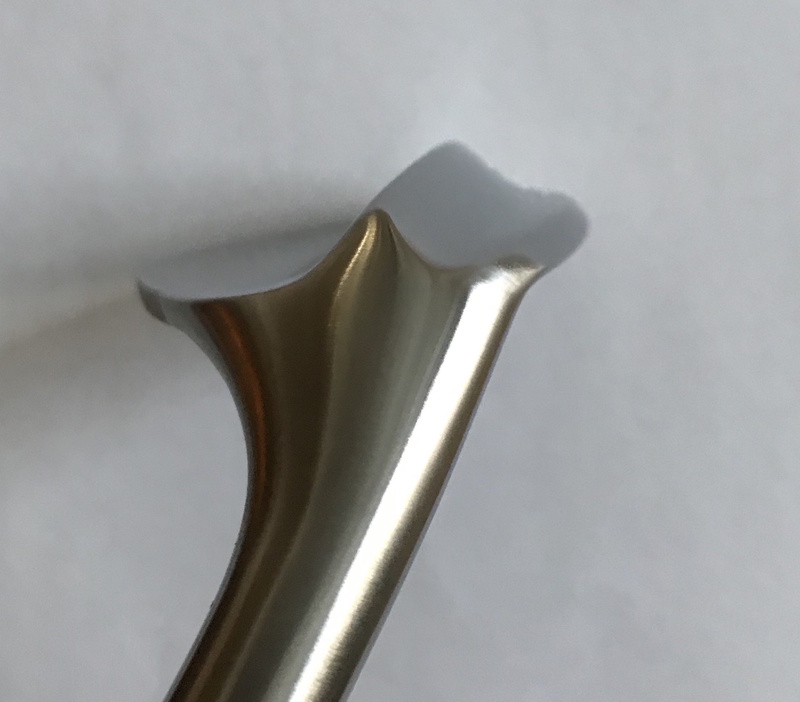 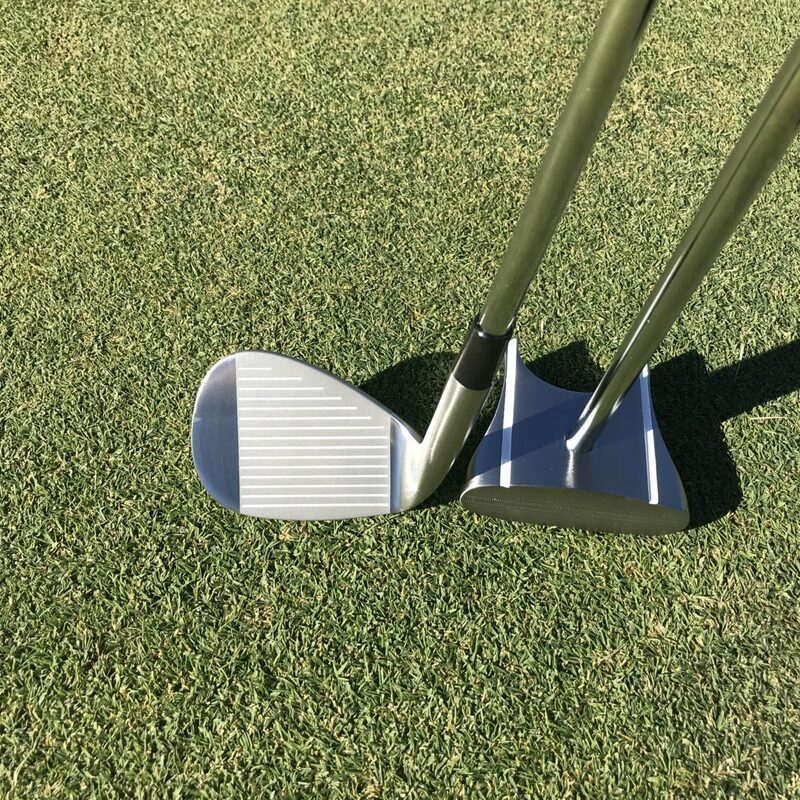 The GP putter come in left or right handed and different size for your height. 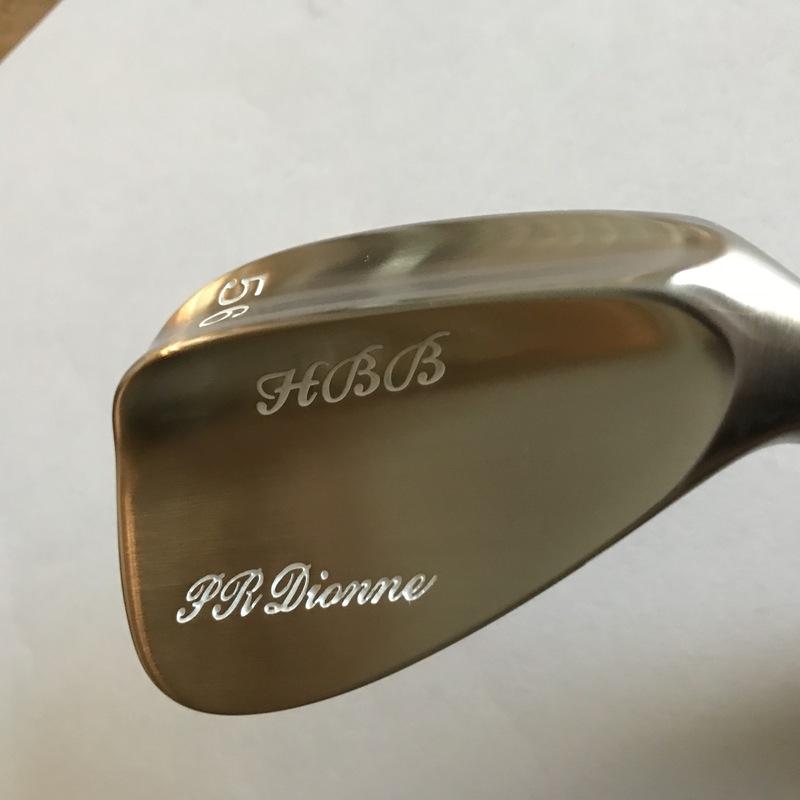 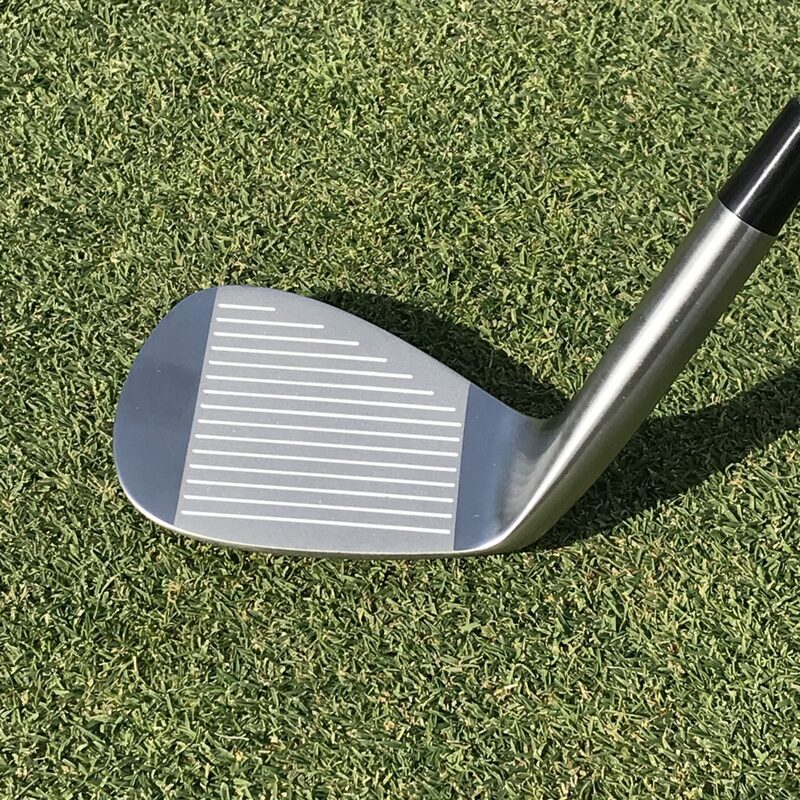 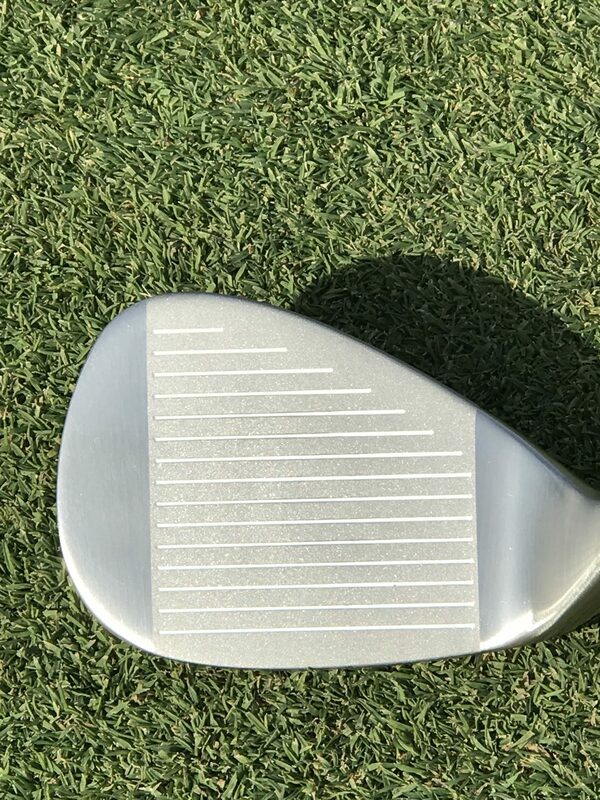 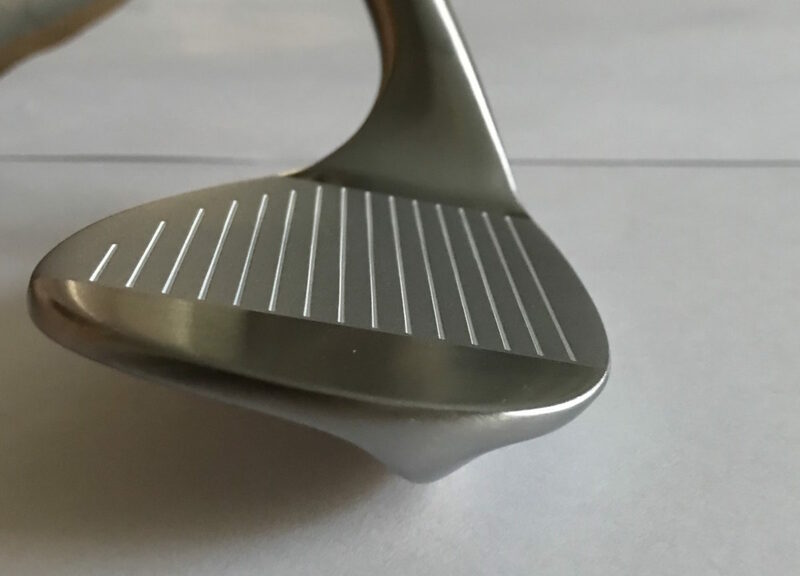 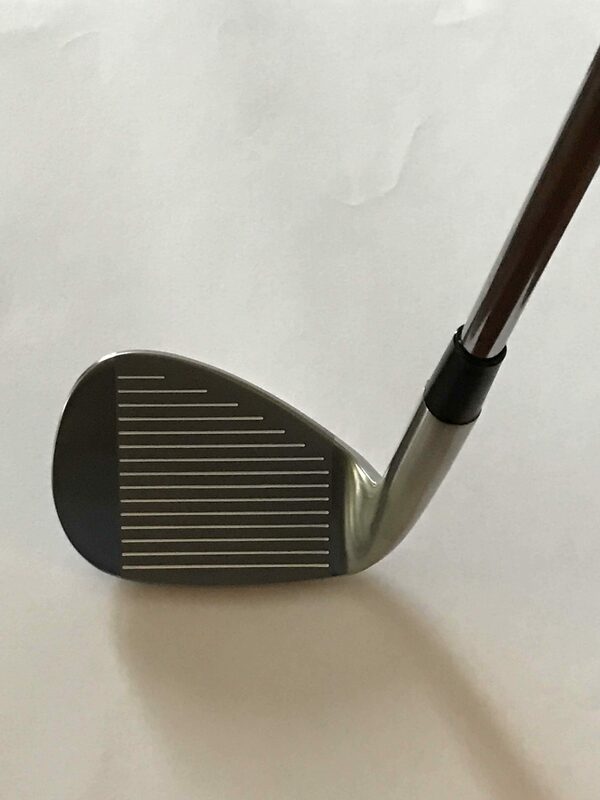 The HBB 56 degree wedge is for a normal golf swing and come in left or right handed and has 11 degree of bounce. 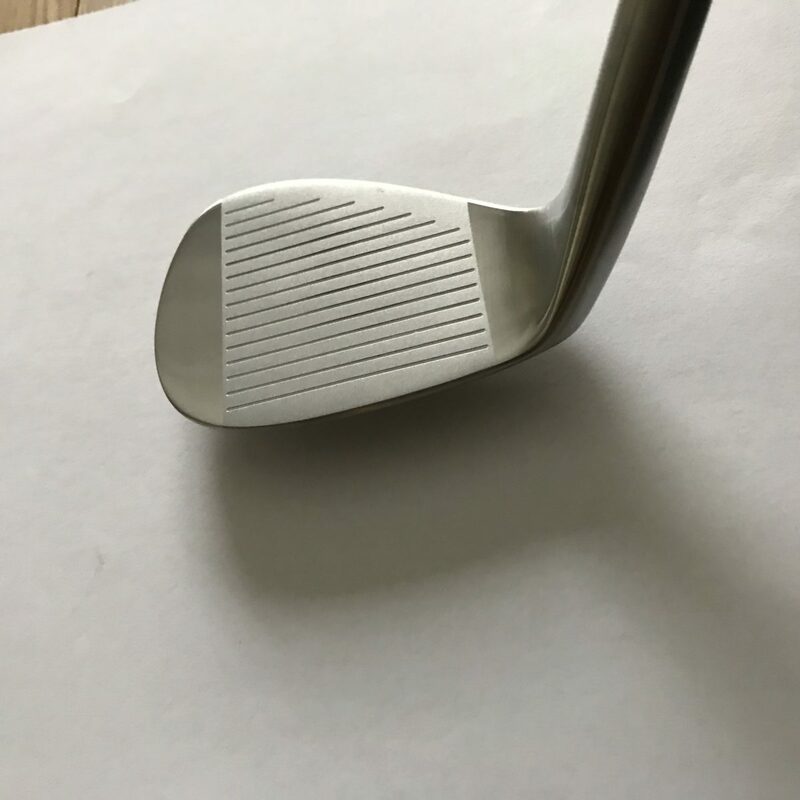 The chipping golf club come only in RIGHT handed for now and is 38 inches long. 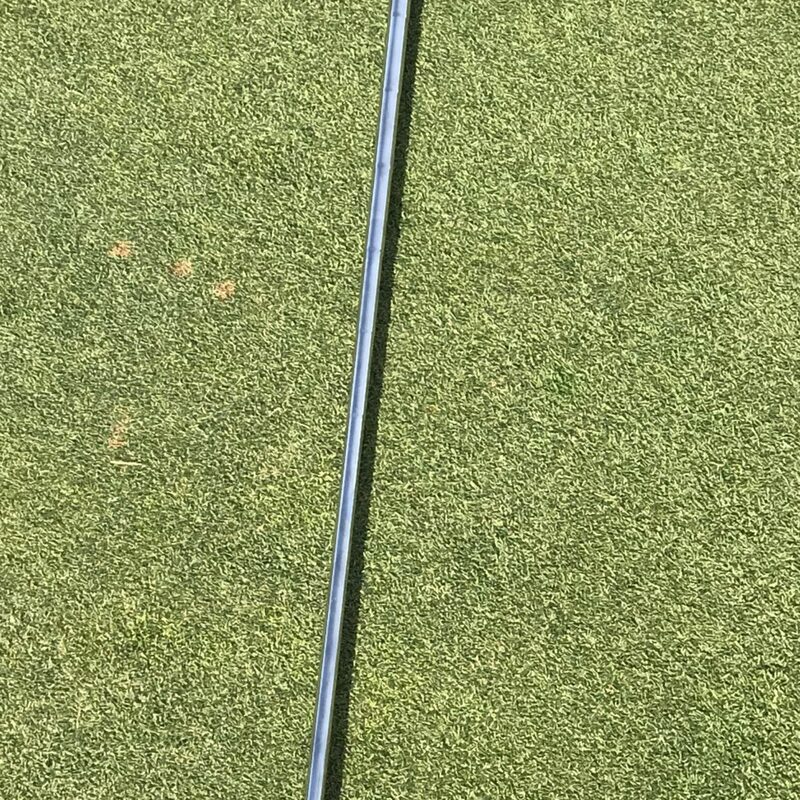 Right handed only and 38 inches long.